Today, the European Parliament and the Member States reached provisional agreement to tighten the rules on European political party funding. 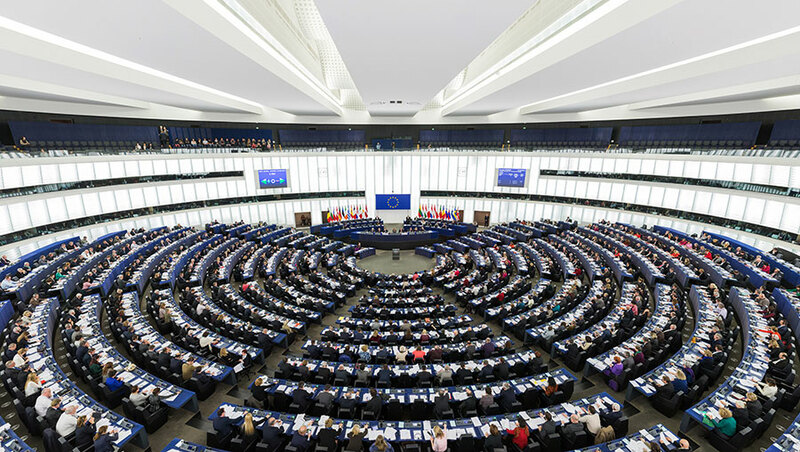 The amendment to the Regulation on funding of European political parties was part of a series of measures proposed by President Juncker in his 2018 State of the Union speech to secure free and fair European elections. The sanction will be enforced by the Authority for European political parties and European political foundations. In addition, those found to be in breach would not be able to apply for funding from the general budget of the European Union in the year in which the sanction is imposed. The text must now be quickly formally adopted by the European Parliament and the Council of the EU in the coming weeks, so that the rules are in place for the 2019 European elections. All information on the election package is available here.